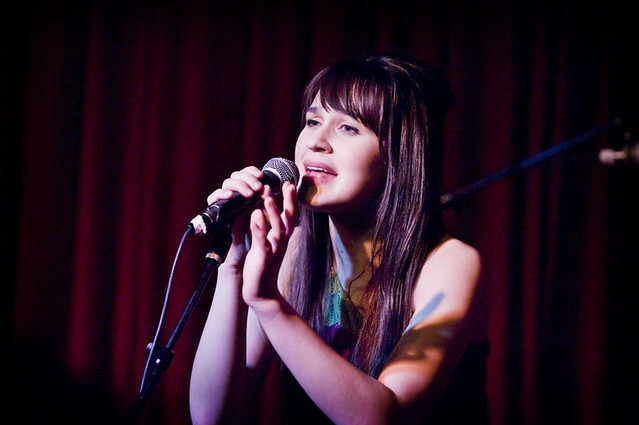 Breanne Duren performs at The Hotel Cafe. Sparks, the first solo EP from Breanne Duren is bursting with a symphony of flavors, as if her songs were slow cooking for hours, and when finally finished, surprises with emotional melodies and heartfelt lyrics that paints a picture of love. But there’s something surprising about Breanne Duren’s EP “Sparks.” Surprising in that it’s really darn good. Seriously? Seriously! Capturing that pure emotion we all felt when we first fell in love, Sparks is more fitting for a movie soundtrack as Duren taps into our hearts to when we first took that leap of faith. From the feeling of flying high on pixie-dust in “No One Else” to the soaring harmonies of “Catapult” where she sings “Let’s do this right, let’s go explore/Try something we’ve never tried before,” Duren’s angelic voice feels like that ray of sunshine piercing through those dark clouds revealing a world of pure ecstasy. And Breanne’s newest single, “Gold Mine,” has everything you would want from a hit song. Catchy melodies and dance-ready beats with a sing-along chorus that's ready-made for that wind-swept drive along the Pacific Coast Highway with the top down. Currenlty on tour which includes dates with Owl City, Duren has recently gotten noticed by USA Today, Entertainment Weekly and Teen Vogue. 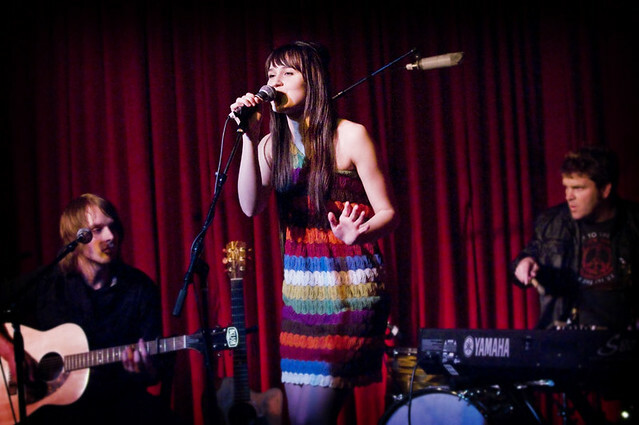 Last week she stopped by The Hotel Café in Hollywood to perform songs from her newest EP. While the Sparks EP has more of a fuller and polished sound, it was a much different sound onstage, more intimate and vulnerable, which made her songs even more relatable when you hear them with the fragile sounds of a piano. 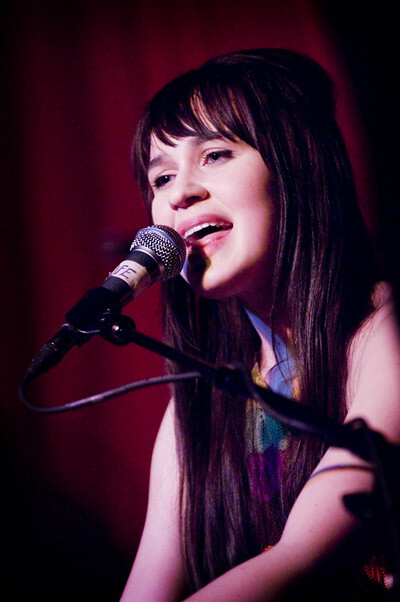 And while her voice, delicate, in this darkened room of the Hotel Cafe, her performance just radiates. Duren even popped out from behind the keyboard to sing a cover of Jamie Lidell's "Another Day." You can catch Breanne when she returns to Los Angeles when she plays Club Nokia July 21st and you can purchase Breanne's EP Sparks right HERE. New video for "Gold Mine," the first single off of Breanne Duren's debut SPARKS EP.